Mixed Breed are very popular. These dogs come in almost every combination imaginable. Commonly called “Mutts”, these dogs are seen performing a variety of different tasks. Check out the list of mixed dog breeds we have articles about below or skip to the end of the page to read the rest of the article. There are quite a few misconceptions about Mixed Breed dogs. 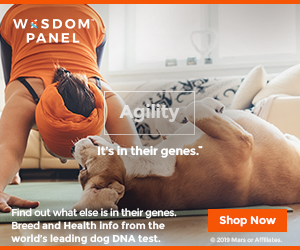 Many of these arise from the concept that because the Mixed Breed dog comes from a very large gene pool, it is large enough to even out any extreme qualities a purebred dog might have. This is not always true. Like any breed of dog, a Mixed Breed dog may have a temperament or disposition that is quite different from another member of its breed. Although many have friendly, playful temperaments, many are also shy or reserved. Depending on the breeds that have been mixed, some may be exceptionally sweet or others may be very domineering. 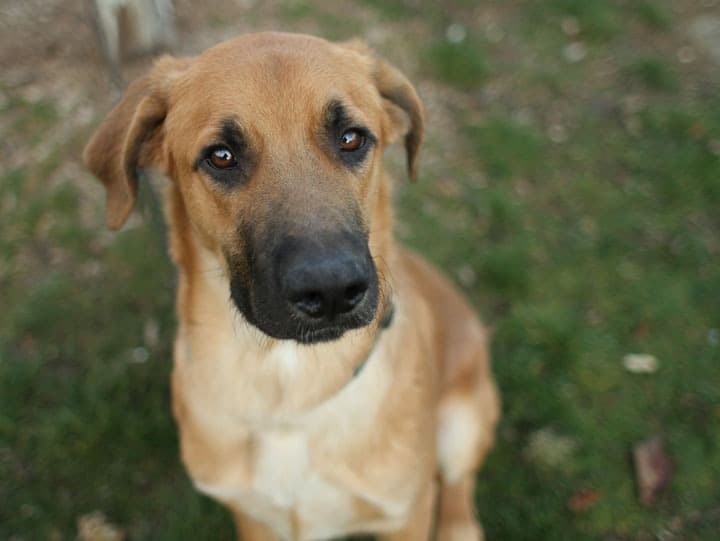 Generally, in order to determine the temperament of a Mixed Breed dog, you must look at its parents. Mixed Breed dogs vary widely in intelligence, trainability, and quietness. Many people have Mixed Breed dogs that are highly trainable and smart, and obedience associations exist for such dogs and owners, similar to purebred organizations. Purebred organizations also frequently give out awards for good canine behavior or citizenship. Many of these awards go to Mixed Breed Dogs. Generally, Large Mixed Breed dogs may be a bit calmer or more sociable than smaller dogs, as is true with many breeds. Some Large Mixed Breed dogs that arise from certain breeds, however, may have problems with aggression or may display neurotic behavior. Usually the dogs are from breeds, which have been popular and irresponsibly bred at some point in history due to this popularity. Large Mixed Breed dogs from these crosses can display fewer problems than their parents, or they may display combined or aggravated parental problems. They may make wonderful, sweet friends for children or they may become domineering and difficult to handle because of their size. 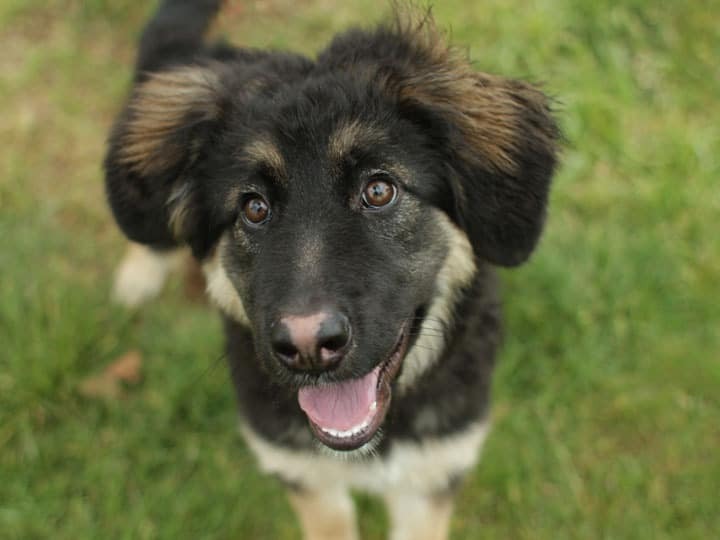 Such dogs can include Chow, Akita, Malamute, or German Shepherd mixes. Other hunting or herding breeds may be easier to handle or manage, although they may also be very energetic and can be difficult to train. If left to the devices of nature, purebred dogs out of the hands of humans would become Mixed Breed dogs. Judging from dominant genetic traits, eventually a given type of Mixed Breed dog would probably evolve. This homogenized Mixed Breed dog would have a long, slightly curved tail, and would probably be yellow or sable in color. It would most likely stand between 18 and 20 inches at the shoulder and would weigh around 45 pounds. Such Mixed Breed dogs may be in existence today, but due to human interference, they certainly do not characterize Mixed Breeds. These dogs vary to the extreme in size, shape, color, and disposition. Generally, Medium Mixed Breed dogs arising from parents used for working dogs tend to have independent, intelligent natures. Also, such animals may make good family pets. However, they may also have high energy levels and can be difficult to manage, especially those related to some hunting-type dogs. Generally, Small Mixed Breed dogs that are descended from poodles may be more high strung than others. Some terrier mixes may be very energetic and cheerful, but they may also be high strung or hard to train. Toy mixes can be quite noisy in addition to high strung. High strung Small Mixed Breed dogs would probably not be a good choice for people with children. Better choices might be most spaniel mixes, which can be more playful and tolerant with kids. Cocker Spaniel mixes may again be a bit nervous around children. No one can predict with perfect accuracy what a Mixed Breed puppy will look like when it is fully grown. Although many resemble one parent and some make a fine mix of the two, some Mixed Breed dogs are widely removed from either parent in appearance! One of the great advantages of Mixed Breed dogs is this wide variety of appearances. People who own Mixed Breed dogs are generally able to find an animal of the size and coat type they desire, fairly cheaply and with relative ease! Large Mixed Breed dogs may be susceptible to problems like hip dysplasia that are carried in the genes of many large breeds of dog. When two breeds susceptible to disorders like hip dysplasia are crossed, the offspring may be even more prone to the ailment. Mixed Breeds have been called Heinz 57 dogs because, like Heinz products, they come in a wide assortment of types. They are also known as Mongrels or Mutts, and throughout history they have been treated as outcasts or imperfect specimens of the canine race. Owning a Mixed Breed dog today is a joy to many people, who feel satisfied not only with their loveable canine companion but also with the fact that they may have been able to save the dog’s life at a local animal shelter. Sadly, many Mixed Breed dogs are unwanted and many are put to sleep in shelters each day if they are not first saved by loving owners. This does not have to be the case: many people prefer owning Mixed Breed dogs to purebreds. Organizations, shows, and obedience trials have all been established for Mixed Breed dogs, so owners can become part of such communities or groups. Likewise, if a Mixed Breed owner does not wish to put time and money into showing his or her dog, there is no pressure to as there can be with purebred dogs. Because there are so many Mixed Breed dogs, it may be advisable to spay or neuter your animal after acquiring it if you do not plan to breed it. Although Mixed Breeds are very hardy like many dogs, they can also be susceptible to the same genetic disorders as many purebreds. 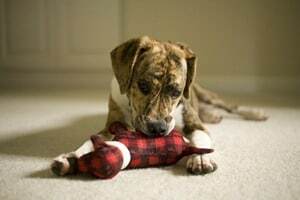 If breeds, which are prone to the same disorder, are bred together, the Mixed Breed result may be even more at risk for such a disorder than either of the parents. When breeding Mixed Breed dogs, the genetic diversity may not even out the dog’s temperamental and physical traits as is commonly assumed. Breeding dogs, which demonstrate the same genetic propensities, may result in puppies, which exhibit such propensities in an exaggerated manner, just as purebred puppies would. Hey so the first pic on ur article of that dog what breed is it? Hi, Sarah. 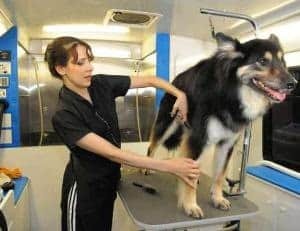 I know it’s a German Shepherd mix, not sure what the other ingredients are :).